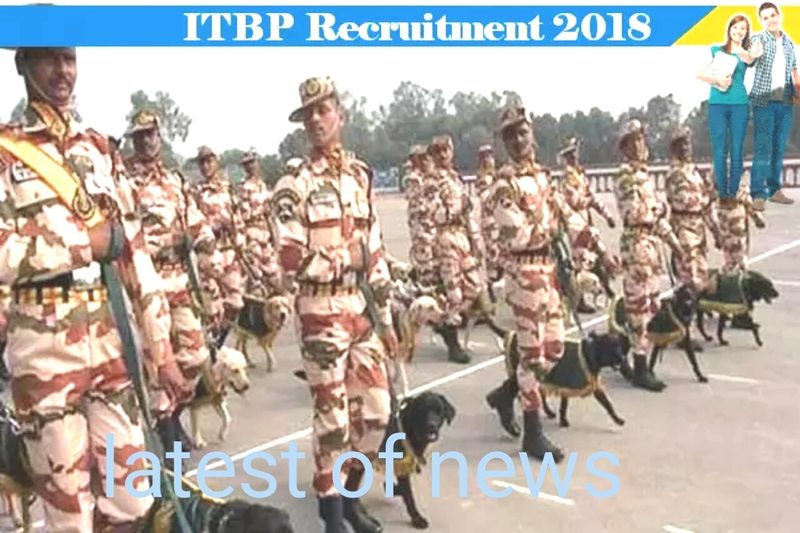 Indo-Tibetan Border Police Force has filed applications from eligible and young candidates to fill the vacant posts of Head Constable. The youth who have passed 10th. Those youths dream of getting government jobs in the police force, those candidates have the opportunity to get government jobs in the police force and to glorify their country, the candidates are looking for a government job, while not waiting for the last date of the candidate Apply now and can get government jobs The 10th passed youth will have a golden opportunity to get this government job, they will provide a good experience for the candidates. 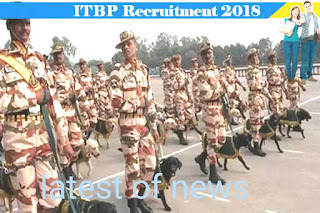 Candidates will be eligible only according to the rules of the department and candidates of reserved category will be given relaxation as per rules. Candidates who get selected will be given 25,500 to 81000 / - per month. Eligible and interested candidates can apply online on the prescribed format for the application and fill out the correct information about their education and qualification information, date of birth, their percentage and other information in the original documents, requesting candidates not to make a mistake while applying from the candidates.